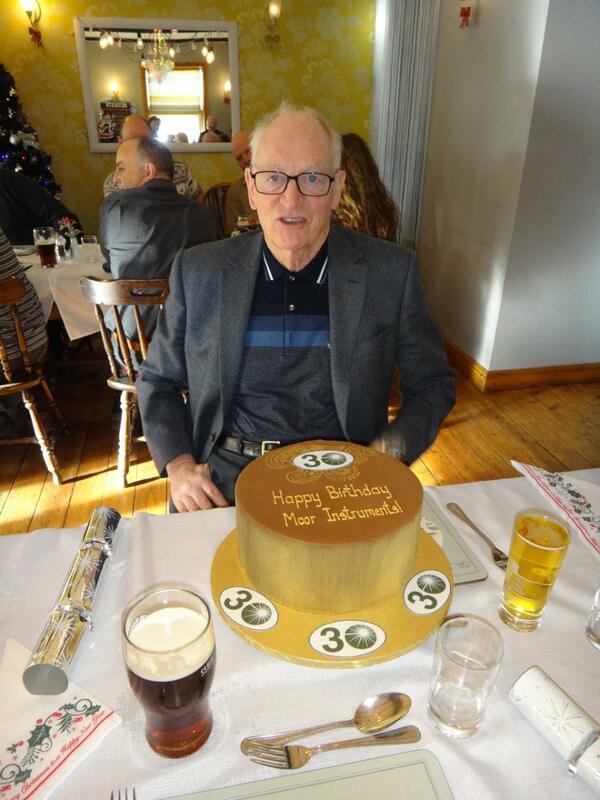 Our Christmas meal was enhanced this year by the presence of a rather substantial 30th Birthday Cake and our founder, Dr Dave Boggett to cut slices for us. After a full Christmas meal with trimmings, there was still plenty to share with colleagues, friends and families. We hope you all had a great Christmas break, New Year celebration and wish you all the best for 2018!